Someone has placed a mysterious package on Randi’s truck. People are are being murdered trying to follow the package. The FBI wants it, Smugglers want it. Randi doesn’t have a clue how to proceed. What will happen next? 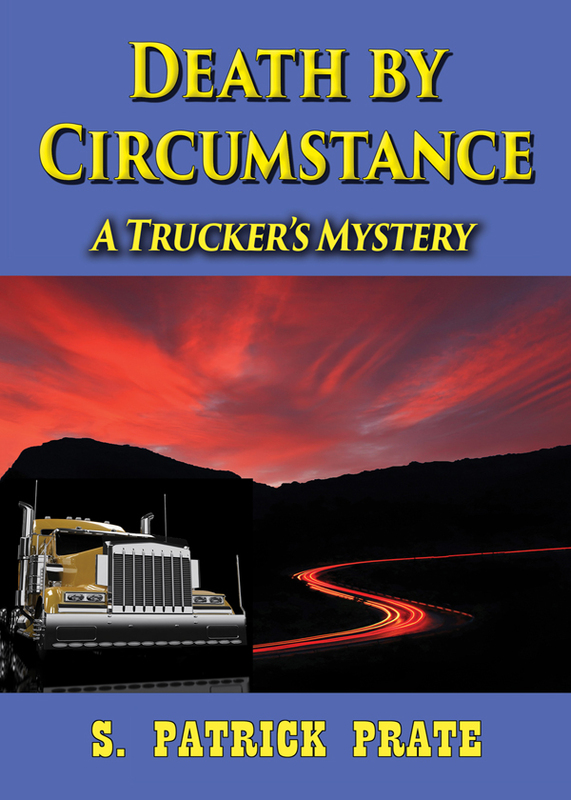 Follow Randi Mack as he travels the Interstate Highways, delivering freight in his eighteen wheeler. He barely escapes from murderous gangs and anonymous thieves as he becomes a reluctant pawn between law enforcement agencies and ruthless smugglers. Why him? What do they want? Who are they? As Randi seeks answers to these questions, his situation turns from bad to worse.Will Randi ever return to a normal existence? Inspired by the the real life experiences of the author. You can purchase the book online from Amazon or Smashwords in multiple eBook formats at http://www.smashwords.com/books/view/406940.